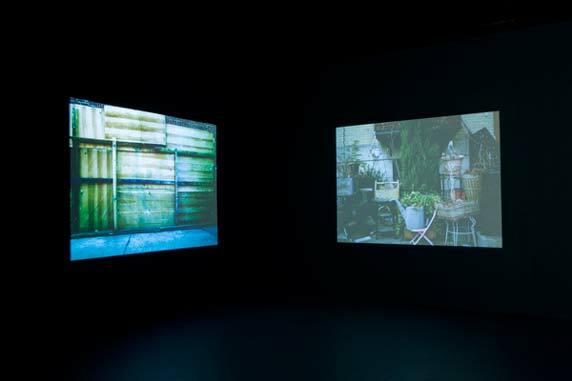 In 2010, Hewitt had her first solo exhibition at The Kitchen called “Objects and Dissonance.” The exhibition featured investigations in photography, sculpture, and film installation. Hewitt's explores the idea of collective memory and her tiny photo-sculptures almost function as memorials – sites where the past is in dialogue with the present. Hewitt’s new film installation, made in collaboration with cinematographer Bradford Young, used Claude Brown’s Harlem migration text Manchild in the Promised Land (1965) as a source of inspiration. 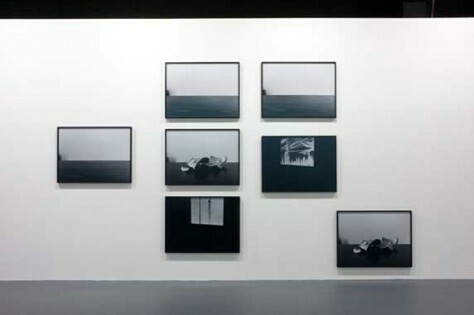 Her photographs came from three bodies of Midday, A Series of Projections, and Riffs on Real Time. 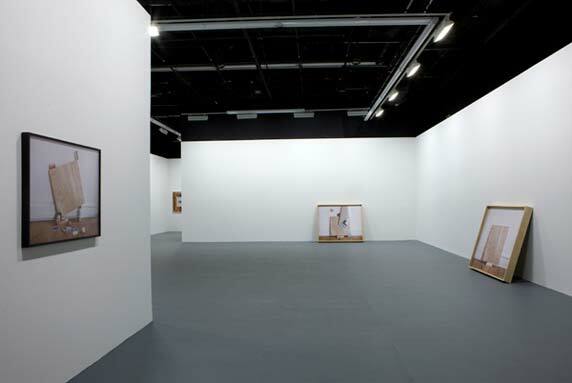 This exhibition was curated by Rashida Bumbray.